And we are glad that a live-action adaptation is in the works but we are apprehensive about the service that greenlit the project. We don't know how to feel about this to be honest. Netflix just announced a live-action adaptation of Cowboy Bebop. Cowboy Bebop is an iconic anime series that debuted in 1998. And we are absolute fans. And we are glad that a live-action adaptation is in the works but we are apprehensive about the service that greenlit the project. 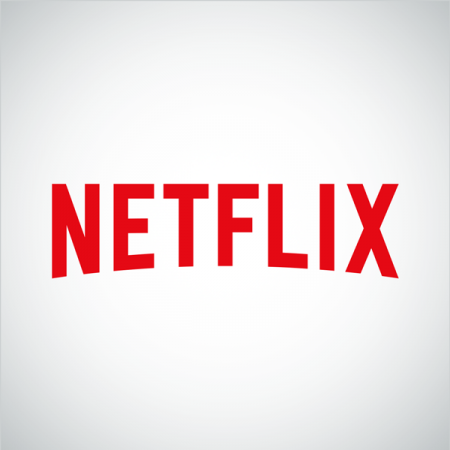 Netflix in recent years has emerged to be a platform that can do no wrong with its exceptionally impressive line-up of award-winning shows and blockbuster movies but the one area where the streamer seems to fall short is in the adaptations category, whether it be books or video-games or better yet, anime, Netflix doesn't have a spotless record. Case in point, the live-action adaptation of the seminal anime series Death Note. The Netflix adaptation was widely panned by critics and fans alike and it sure left a bad taste in our mouths. This is the official description of the live-action series: "Based on the worldwide phenomenon from Sunrise Inc., Cowboy Bebop is the jazz-inspired, genre-bending story of Spike Spiegel, Jet Black, Faye Valentine, and Radical Ed: a ragtag crew of bounty hunters on the run from their pasts as they hunt down the solar system's most dangerous criminals. They'll even save the world... for the right price." Though on paper, the project seems to be faithful to the original we'll have to wait and see how the finished product looks. Since there has been controversy surrounding Netflix's creative decisions as of late when it comes to adaptations. The Witcher series comes to mind. Netflix will be releasing a 10-episode first season. The only saving grace in this announcement is the involvement of Shinichiro Watanabe, who directed the original anime. He will serve as a consultant on the series.